Western Controls are specialists in the design, manufacture, installation and commisioning of electrical switchboards for any industry. Western Controls Pty Ltd are not only a leading Switchboard Manufacturer, but we also can assist in other fields. We are able to offer our Customers total turnkey electrical solutions, from Type Tested Switchboards through to On-Site Installation and Commissioning. Whatever the project requirement, Western Controls Pty Ltd can deliver. We guarantee quality product in a guaranteed delivery time frame. 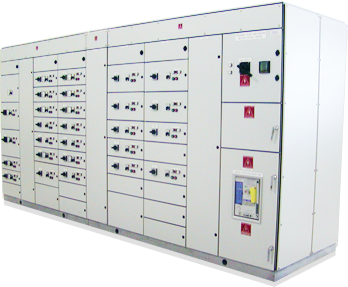 Based in Kewdale, Perth, Western Australia, our products include Modular Switchboard Systems, Electrical Switchboard Control Panels & Enclosures, Switchboard Solutions for the Oil & Gas Industry and Transportable Switchrooms & Pad Mounted Substations. This Main Switchboard was Western Controls first switchboard built using the Cubic Modular System design. It was a 4000A , 80kA/1sec designed switchboard.